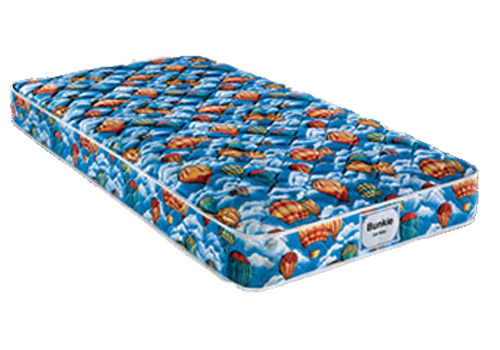 This mattress with 312 spring system provides the support, comfort and right fit for growing children and young adults. Rent to own Mattresses made by Signature Design by Ashley with no credit check and same day delivery at ColorTyme. ColorTyme offers the best rent to own prices and easy payment plans on the Ashley Bunk Bed Mattress.